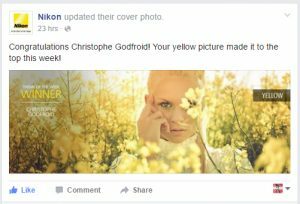 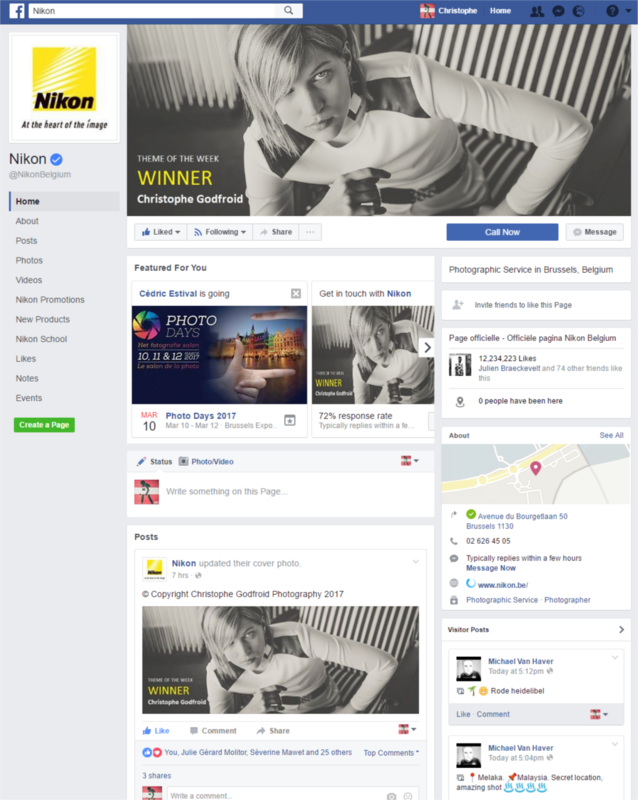 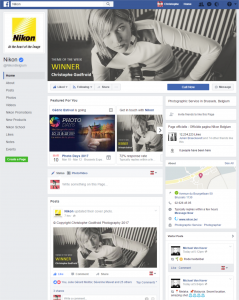 Winner of the “Yellow” contest on 2016.05.09. 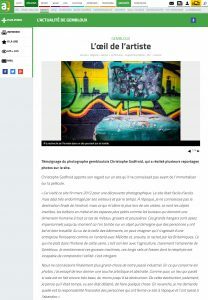 Article on the destruction of the Eurofonderie abandoned site (2016.04.21). 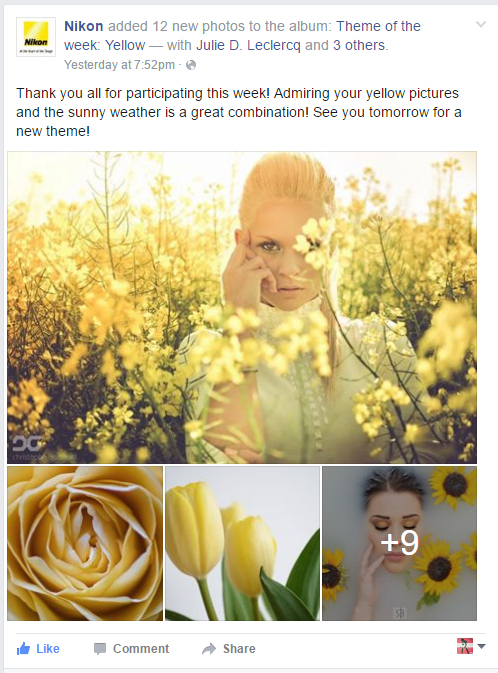 Winner of the “Spring” contest on 2015.04.20. 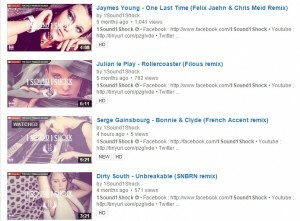 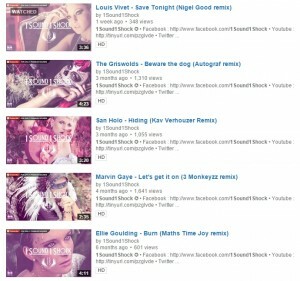 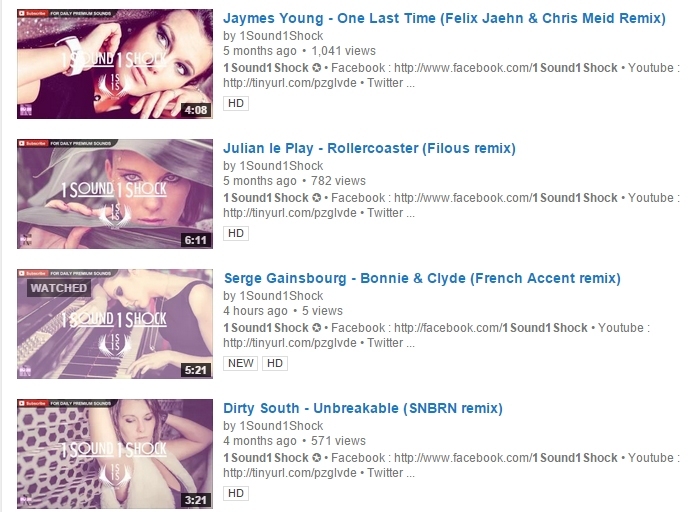 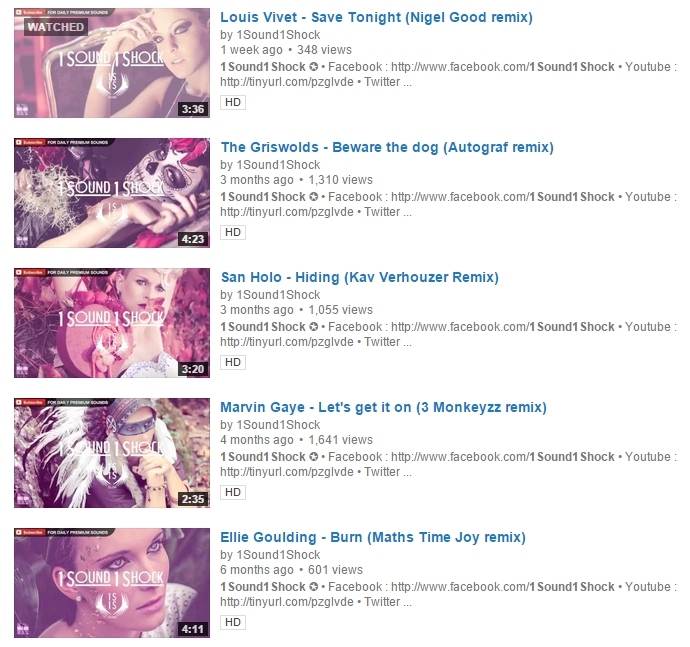 Several appearances on 1Sound1Shock (visit posts on Youtube). 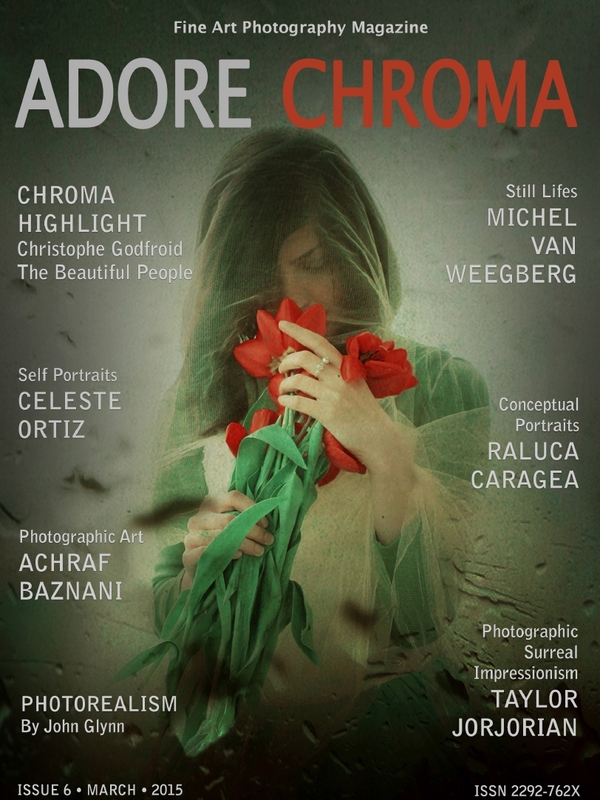 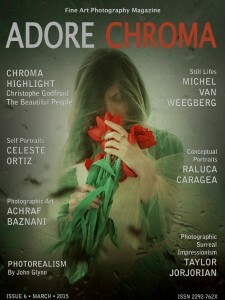 Chroma Highlight of the month. 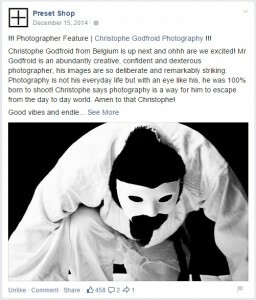 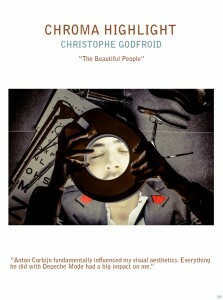 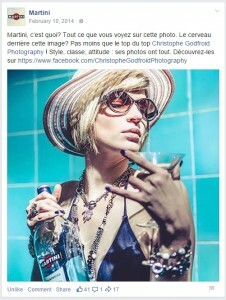 Christophe Godfroid is our Chroma Highlight, his feature, The Beautiful People takes us on a tour of human beauty, the ladies are gorgeous and in their different ways looking for, like one of the model’s necklace says, Love. 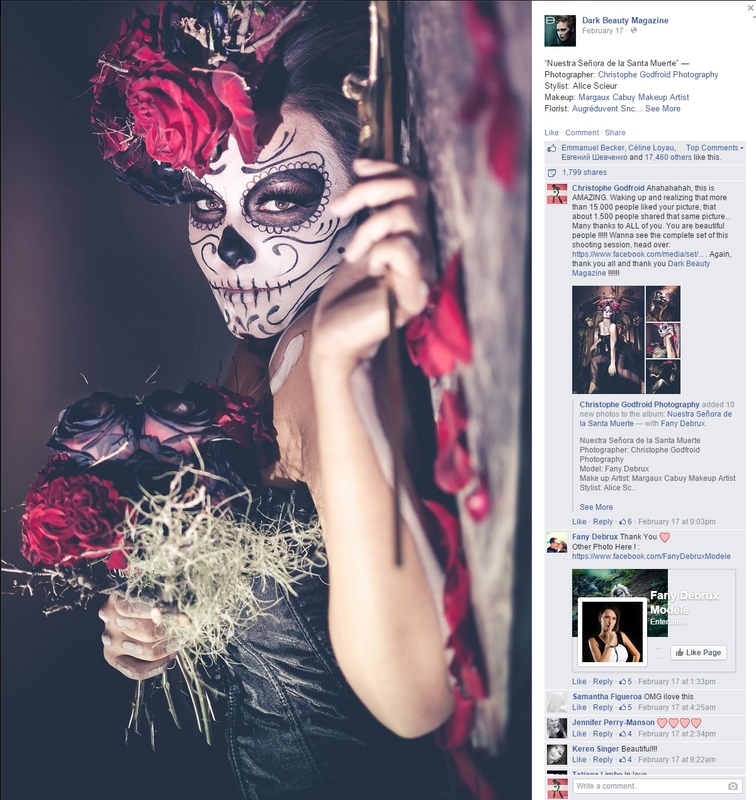 Waking up in the morning, realizing that one of your pictures has been published on Dark Beauty, that during 10 hours this picture received a “I like” every 3 seconds, that it had been shared about 1800 times and received about 17.500 likes … This is Amazing ! 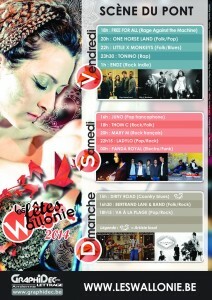 Thank you YBP ! 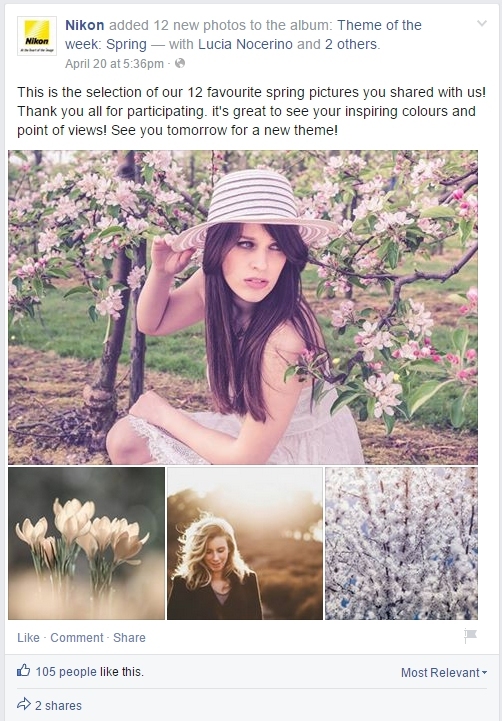 Visit the post on Facebook. 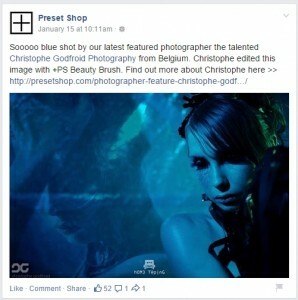 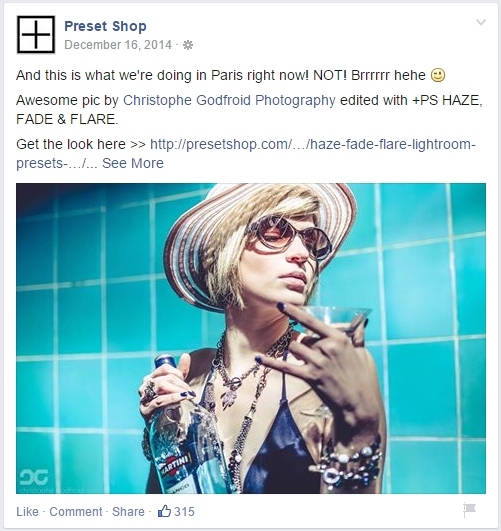 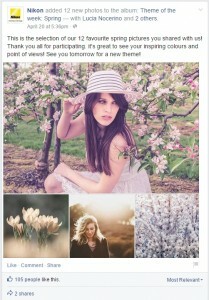 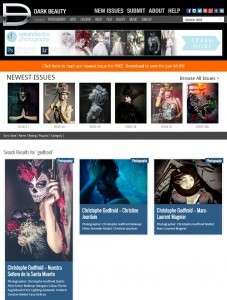 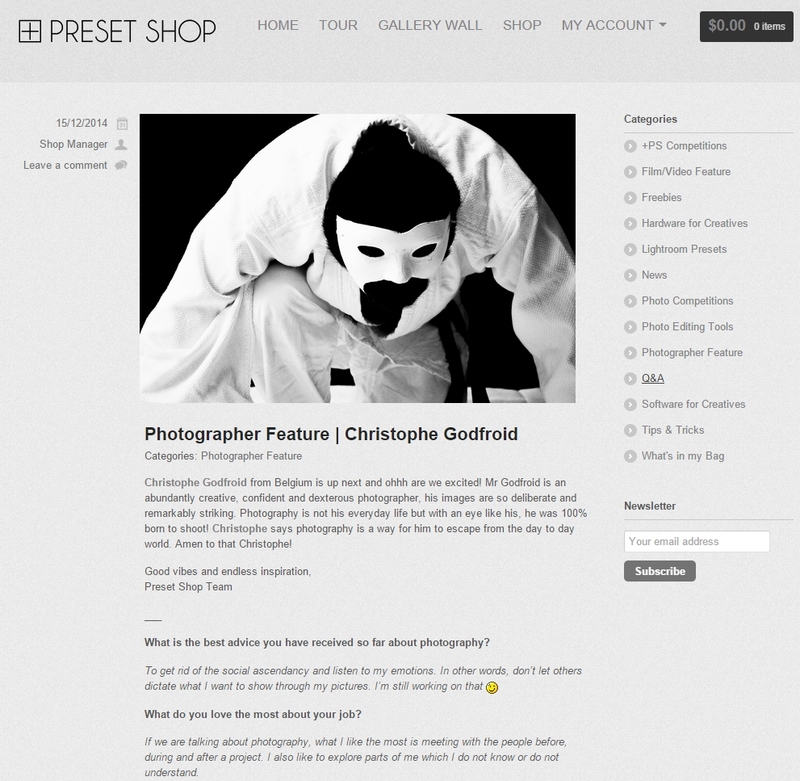 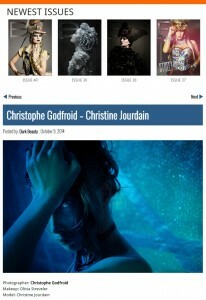 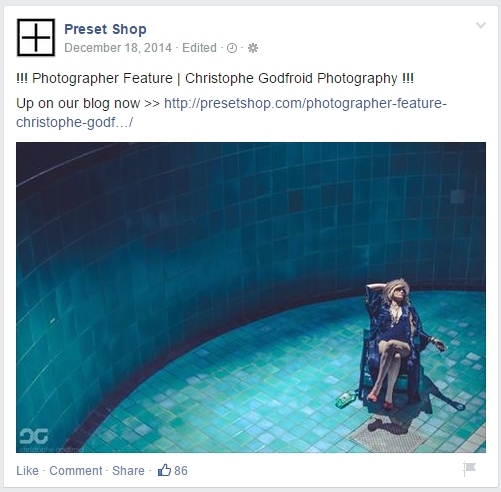 Visit the Photographer Feature on PresetShop’s web site. 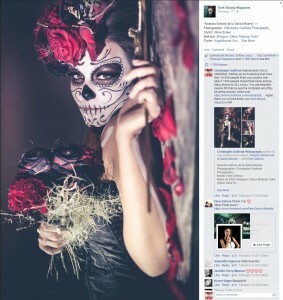 View the post on Facebook or Tumblr. 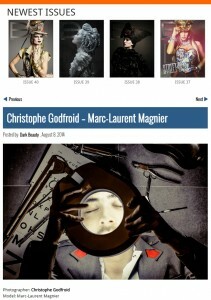 Visit the original post on Martini’s home page. 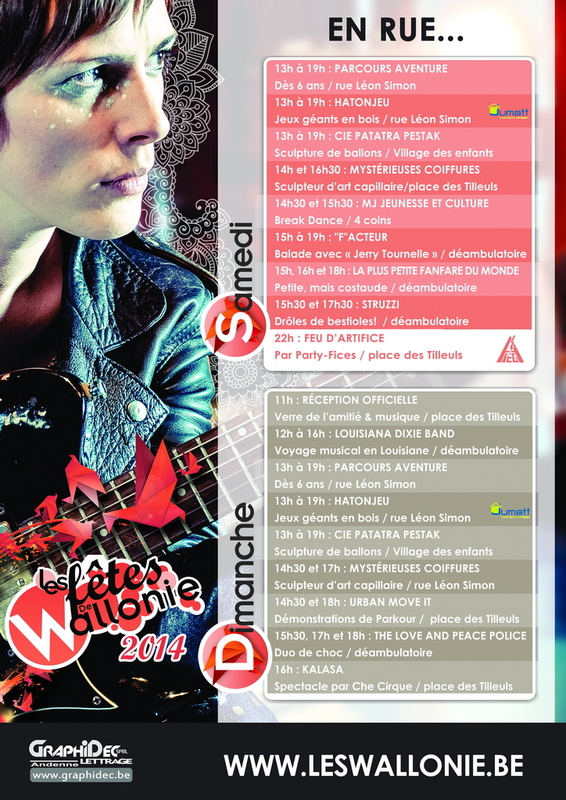 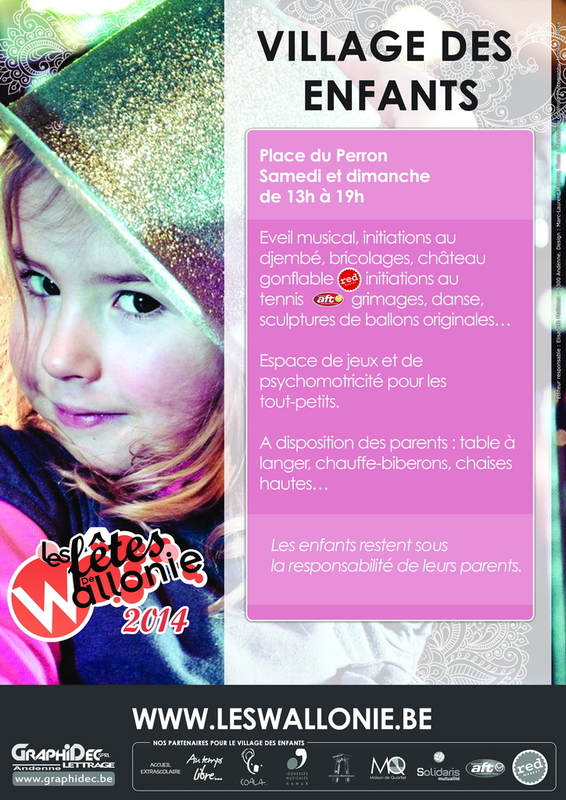 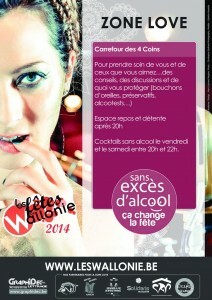 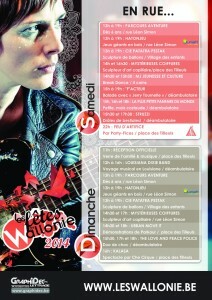 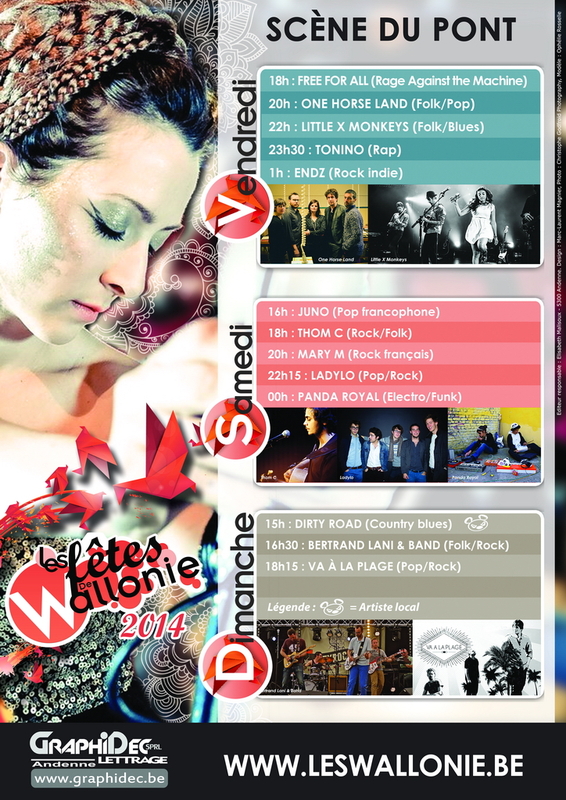 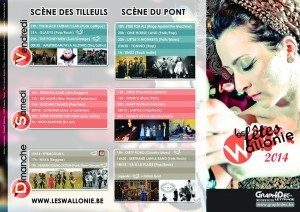 Pictures used by the city of Andenne for the making of the “Fêtes de Wallonie 2014” posters.